Which Coaching is Best for NEET-UG and AIIMS Preparation? Which Coaching is Best for NEET-UG and AIIMS Preparation? Which Coaching is Best for NEET-UG and AIIMS Preparation? “My aim is to become a doctor” – Sneha Thakur. “I want to pursue my MBBS from top medical college in India” – V Prasad. “I want to make my parents proud by achieving top rank in NEET and AIIMS” – Sulabh Singh. 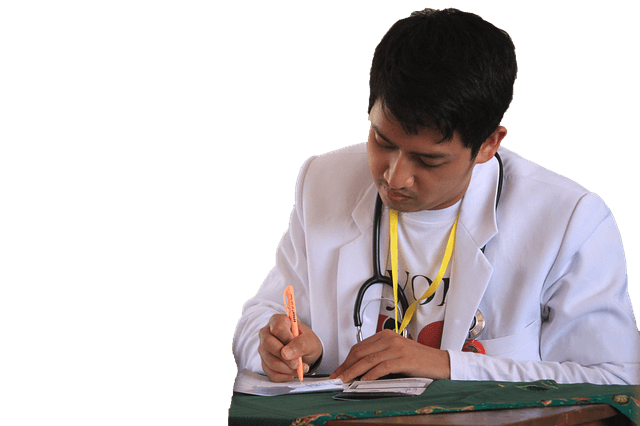 These are some of the common goals of medical aspirants. The first requirement to clear an exam like NEET-UG or AIIMS is to be passionate about your goals and keep remembering what you will achieve after clearing these exams with top ranks. The next step is to be consistent with your preparation. Daily studies and practice is the most important skill you need to clear NEET and AIIMS. 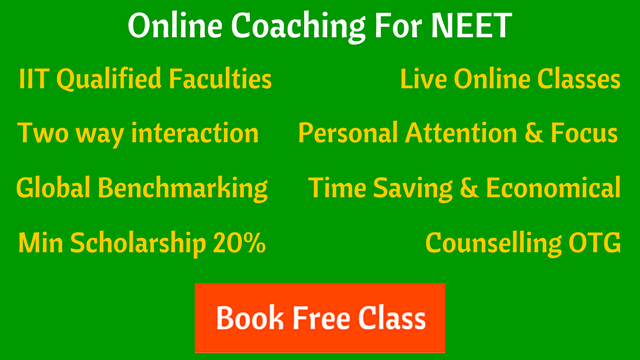 The best NEET coaching is where teachers are experienced and qualified, they give personal attention to students, clear all the doubts, and continuously monitor the performance during the preparation. Let’s see some queries about NEET and AIIMS coaching from medical aspirants. Kota or study at home town for NEET preparation? If you are not mentally strong, Kota is a pressure cooker situation. The benefits are there if you get the Rankers batch, but if you don’t, you’ll have to survive with very average teachers and casual approach by your coaching institute. If you can get some good quality teachers in your local city then it’s advisable to study there instead of being a part of Kota chaos. Location is not a barrier these days if you want to study from experienced and qualified teachers who are delivering best quality NEET coaching classes in online mode. Shall I start early in class 8 or 9, or two year preparation enough for NEET? The foundation courses for NEET-UG/AIIMS generally starts from class 8 onwards. It’s always an advantage if your basic concepts are clear during class 8-10. Competing in various scholarship exams and Olympiads along with medical preparation has its own benefits. Joining a two year course for NEET at the start of class 11 is recommended if you are serious about your aim to clear NEET or AIIMS. Strategy, discipline, and be regular with your coaching and self study will be the key to achieve good result. What’s the importance of coaching in clearing NEET-UG and AIIMS? When asked about how important are coaching institutes for cracking medical entrance exams such as AIIMS or NEET-UG, Het Shah (NEET 2016 topper) says that although you can crack the exam without outside help, you need coaching to get a good rank in the exam. “Coaching give you an advantage because they provide you with new material, conduct regular tests; you engage with experienced faculty, etc. This helps in selection and to get a higher ranking,” he says, adding that one must be regular whether one opts for tuition or not. Self study is very-2 important to clear exams like NEET/AIIMS, but along with it, your teachers in coaching prepare you for exam in a systematic way. It’s a huge plus point.